LEXINGTON, Ky. (Thursday, August 6, 2015) – The Tournament Edge (TTE), a new website dedicated to handicapping contest player education, will offer a free live webinar for NHC Tour Rookie Contest participants on Aug. 14 (a Friday), at 8 p.m. ET. The hour-long program on TheTournamentEdge.net falls two days before this year’s free National Handicapping Championship (NHC) Rookie Contest for new members, set for Aug. 16 (a Sunday) on NHCQualify.com. TTE’s webinar will teach handicapping contest strategy while allowing participants to ask questions and interact with experts. The site’s professional contest players include 2012 NHC Champion Michael Beychok, Derby Wars $100,000 Game winner Barbara Bowley, and multi-site champion Dr. Anthony Trezza. The webinar will be hosted by TTE tournament professional Dr. Dennis Loo. Information in the webinar will include strategies for newcomers and elite players alike to succeed in the world of handicapping contests. Participants can log in to TheTournamentEdge.net in advance of the webinar to register and connect to WebEx, the online host site. Organizers are encouraging advance registration due to limited space. The event will be archived for future online access. TTE is offering a new NHC Tour Free Contest Guide, a strategic analysis to increase success in NHC qualifying contests, on the website at TheTournamentEdge.net. The top two finishers in the Aug. 16 NHC Rookie Contest will earn spots to the world’s richest and most prestigious handicapping contest, the Daily Racing Form/NTRA National Handicapping Championship presented by Racetrack Television Network and Treasure Island Las Vegas, Jan. 28-30, 2016, at Treasure Island. Registration will open in the days prior to the contest at NHCQualify.com. In addition to their NHC entry, those that win NHC berths also will receive hotel accommodations at Treasure Island and airfare reimbursement to Las Vegas for up to $400. All NHC Tour members who joined for the first time in 2015 are eligible for the Rookie Contest. NHC Tour membership is $50 annually. Individuals can sign up online at ntra./en/nhc/become-a-member/. NHC 17, to be held Jan. 28-30, 2016, at Treasure Island, is likely to be worth a record purse of more than $2.5 million. 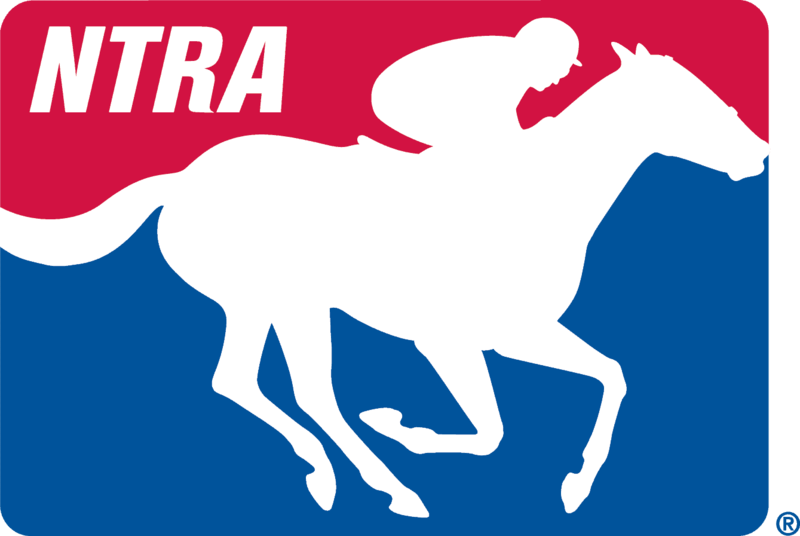 For more information on the NHC and NHC Tour, visit www.ntra.com/en/nhc.